On the chorus of typically bombastic opener "On The Regular" Meek Mill raps "Sell a lot of dope, dodge a lot of cases, stickin' to the basics". What that entails for DC4 is heard forthwith, with intense trap production, a charged, emotional delivery, a few select tracks more mellow in tone, and plenty of worthy features. Basically, a Meek Mill tape. It's not really anything we haven't heard already from him, but it's extremely well done despite this, picking up where he left off on Dreams Worth More Than Money and keeping that train going. The only real clunker here is "Way Up" with its obnoxious hook, but one feels that "Outro", while a good track, feels more like several tracks spliced together than a cohesive song. 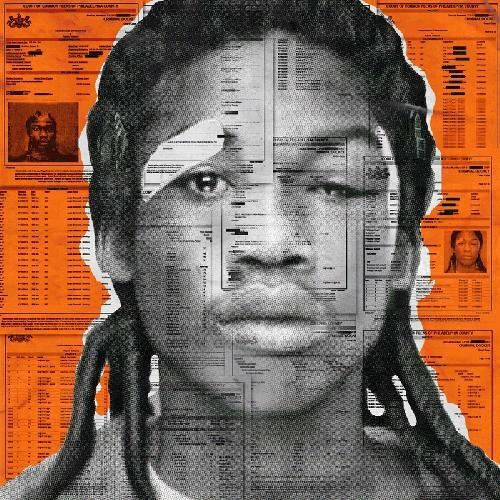 Meanwhile, tracks like "Blessed Up", "Blue Notes", and "Offended" are very good, and "Froze", while sonically not quite as good as the aforementioned tracks, gives more of a insight into Meek's livelihood at this moment in time than any other cut on the tape. It's definitely good, but one feels that Meek has still not reached his full potential as an artist yet, and that needs to happen soon for someone who's been around as long as he has.